Narcolepsy refers to a condition characterized by excessive daytime sleepiness. It is thought to be caused by decreased hypocretin (orexin) production in the lateral hypothalamus. 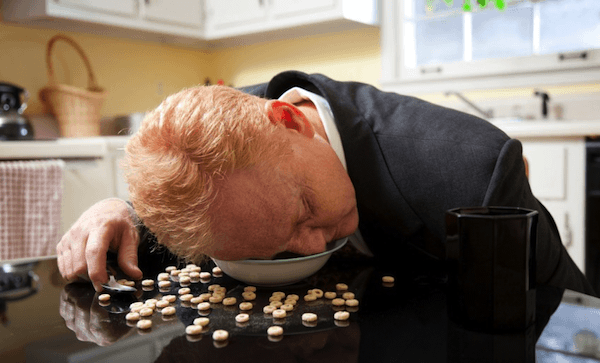 Daytime sleepiness can very much affect the quality of life of a patient. Excessive daytime sleepiness is the most common characteristic of this condition. Hallucinations that can be hypnagogic (just before sleep) or hypnopompic (just before awakening). Patients may hear voices right before falling asleep. Sleep paralysis may also occur with patients unable to move immediately after awakening. Advise patients to maintain proper sleep habits, minimize alcohol, avoid medications that cause drowsiness. Sodium oxybate can reduce cataplexy and is given at nighttime. Patients can respond well to treatment. There are mixed studies about whether or not patients with narcolepsy have memory impairment. Patients driving and falling asleep at the wheel. Both nocturnal and narcoleptic sleep events in these patients begin with REM sleep.